tonight after work we are heading to the bay state! well, with a quick stop over at niagara falls on the way. we will be there for a week and i'm excited to explore this fun, history city. 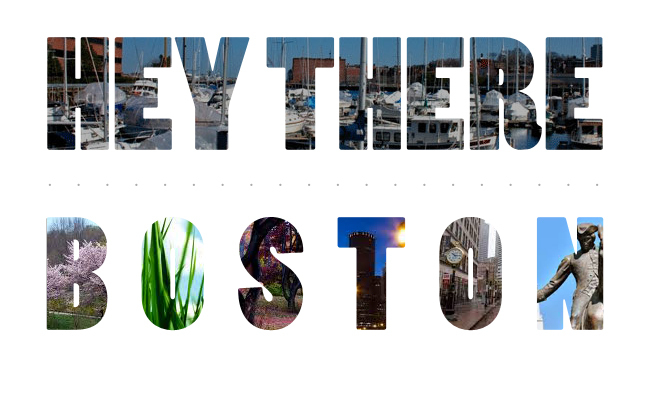 have you been to boston? what places and restaurants are must-gos? !